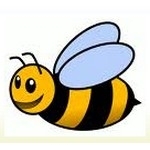 Annie B's Flowers ~ About Us! 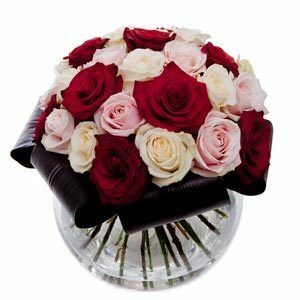 We can deliver designer flowers, exotic flowers, balloons and gifts for same / next day delivery to Burscough and surrounding areas. 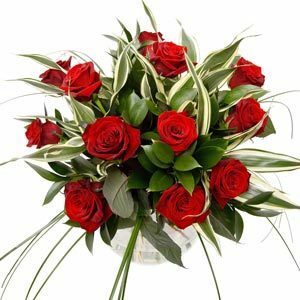 Send flowers, wines or Champagne to Burscough with ease using the Flowers Direct national network of local florists and our dedicated gifting service centre. Saying Goodbye is never easy, and you may need help in choosing your flowers. 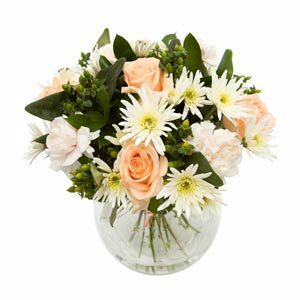 At this sad time, Annie B's Flowers will take special care in creating appropriate and beautiful tributes for your loved one. Personal, caring service at all times. 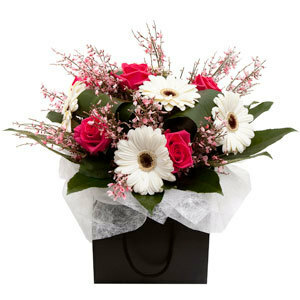 Unusual arrangements are available, ask to see our selection guide. For those special dates throughout the year Telephone orders welcome. 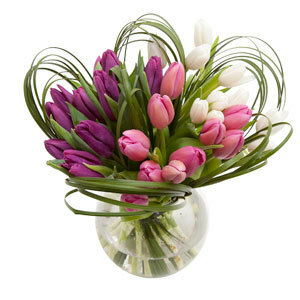 A wide selection of unusual gifts, mixed bouquets and planted arrangements available at prices across the board.